KeepVid Online Video Converter allows you to convert videos to all popular video & audio formats in a click. 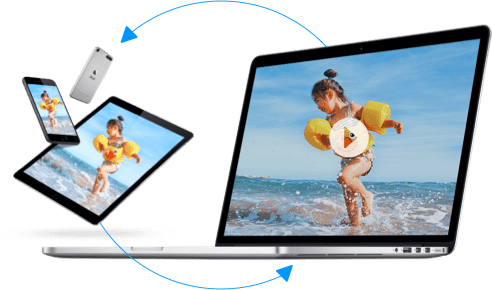 KeepVid Online Video Converter can help you to convert video/audio files to more than 150 different video and audio formats. This online video converter is totally free to use, and it doesn't have any limit on file size, input video quality, and output video quality. So feel free to use it now. Add the video file from your computer by dragging and dropping or clicking the Add button. Select output format and resolution for the video in the drop-down list. Click the Convert Now button at the bottom of the screen to start converting video to the target format. KeepVid Online Video Converter allows you to convert videos without compromising quality. 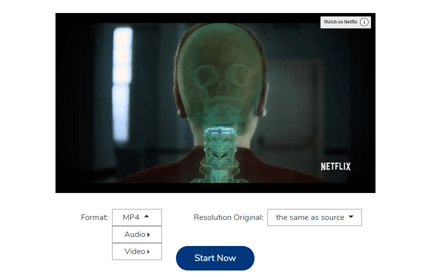 This online video converter enables you to select video resolution before the conversion. KeepVid Online Video Converter converts your video in local computer, therefore the conversion will be accomplished in short time. The online video converter fully supports to convert MP4 videos, MPE videos and more to another popular video or audio format easily. KeepVid Online Video Converter fully supports Chrome and Firefox on computer. KeepVid Online Video Converter doesn't host any files, therefore the users' privacy will be well protected. 1. How Many Video Formats Are Supported to Convert? KeepVid Online Video Converter fully supports to convert more than 50 video formats to all popular video and audio formats, including MP4, MP3, MOV and more. 2. Is There Any Limit to the Number of Files I Can Convert? No. KeepVid Online Video Converter is a totally free online video converter website, and it allows you to upload unlimited number of videos to convert. 3. 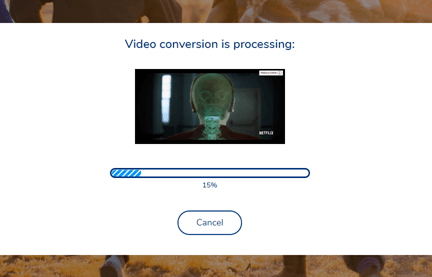 How Long Does It Take to Convert a Video? It depends on the size of the video and the Internet connection speed. Generally speaking, the conversion of a five-minute video takes a minute or less. 4. Can I Use KeepVid Online Video Converter on My Phone or Tablet? Nope. KeepVid Online Video Converter only supports desktop users at present. The mobile version of KeepVid.com is under development now.